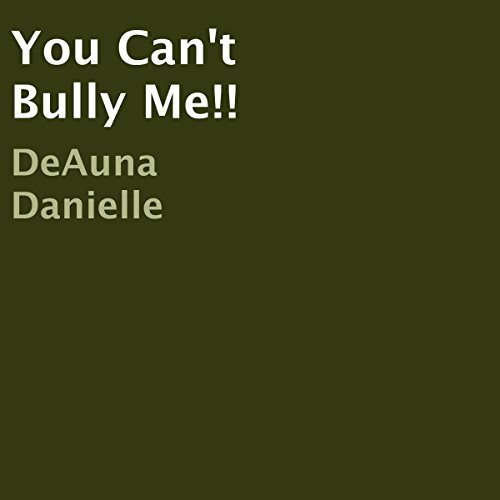 Showing results by author "Deauna Danielle"
A little boy named Chandler is confronted with challenges he encounters from bullies at school. Chandler is an elementary student who tries his best to befriend his classmates. 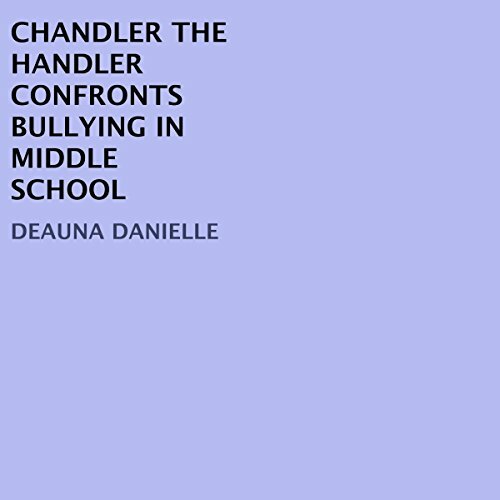 They, in turn, try to bully Chandler into doing things his mother taught him not to do. Read on and see how Chandler approach the situation. Chandler the Handler is now in middle school. His challenges are greater because he is confronted with drugs, crime, and peer pressure from females. How does Chandler use his proactive skills in these situations? Listen and you shall see! 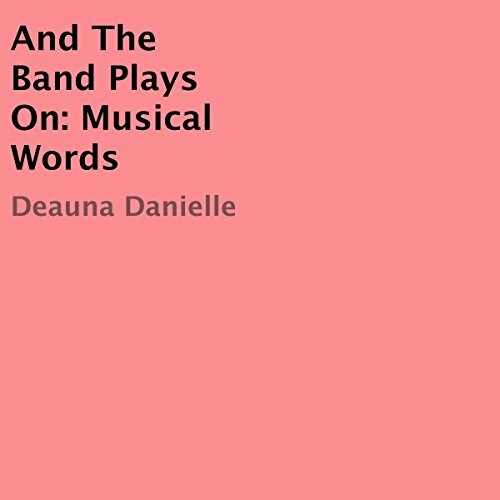 And the Band Plays On is characterized by various instruments in a band as it symbolically portrays personalities, conflicts, and circumstances in a person's life. 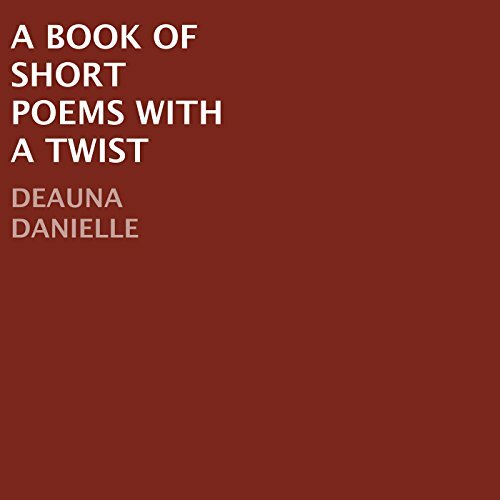 A Book of Short Poems with a Twist consist of a variety of real-life experiences as well as down to earth realistic settings. Each poem will touch a person's life in some way. Most of us can relate to the feelings derived from each of these magnificent gems.